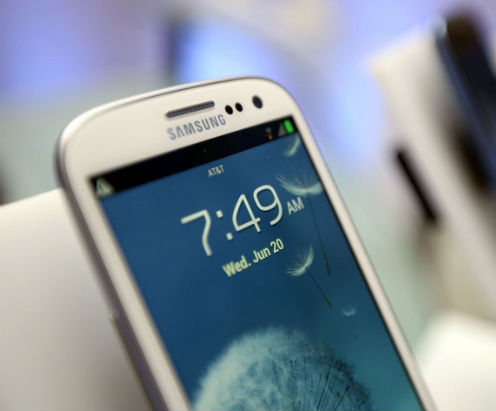 Washington, Feb 28 : Samsung is at number one amongst most popular Android gadgets used by enterprise users, according to a report. The report from Mobile Device Management (MDM) Company Fiberlink revealed that Samsung stood at first place with 56 percent of the market followed by Motorola at 22 percent and HTC at 8 percent and a host of other companies with 2 percent or less. Fiberlink spokesperson Jonathan Dale said that Samsung had invested heavily in enterprise security features that made IT professionals more comfortable having their devices in the workplace and the devices also ranked high on the 'cool' factor.